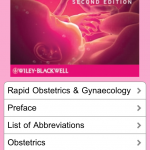 This is an app review of Rapid Obstetrics and Gynaecology, a medical reference app for iPhone and iPad. 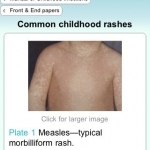 Anatomy At A Glance makes a highly successful transition from paper to digital. Whilst there are one or two potential improvements, this is a decent first attempt for Wiley-Blackwell. 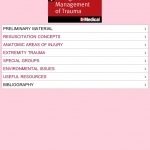 Those looking for a digital copy of Anatomy At A Glance will not go far wrong with this app. 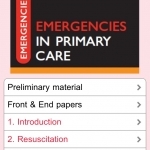 Emergent Management of Trauma is a fine introduction to the trauma environment and this app ensures that this is accessible to all levels of healthcare professional; from student to nurse to attending.